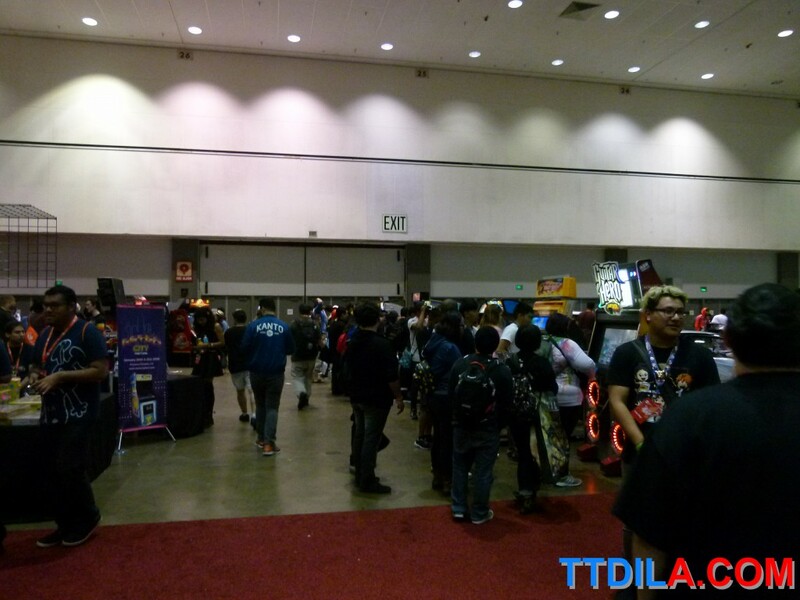 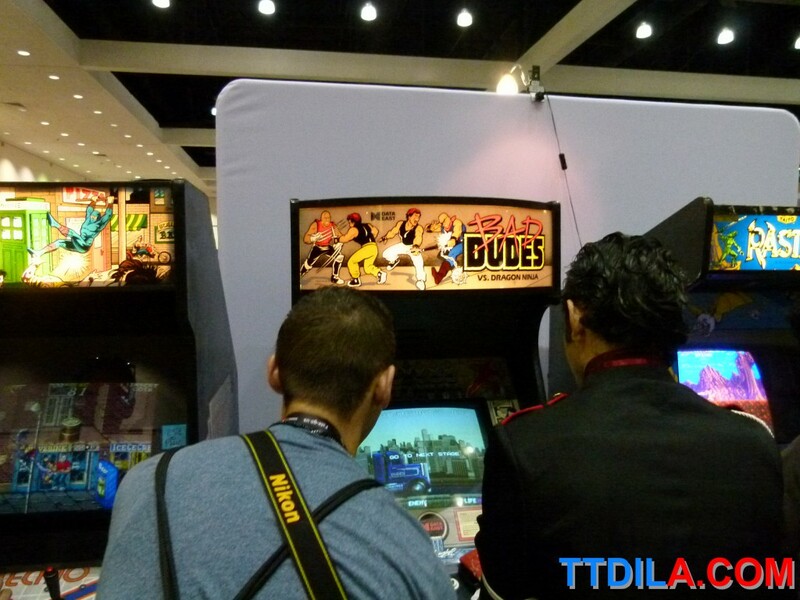 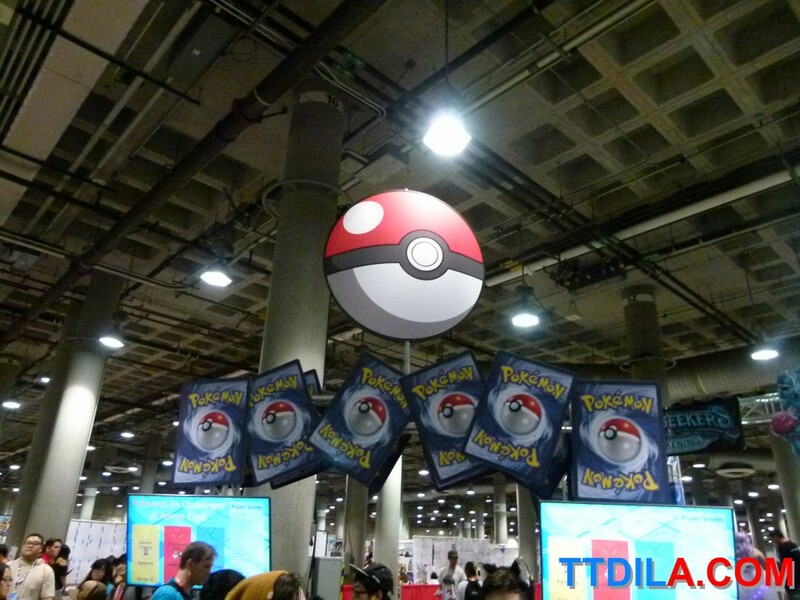 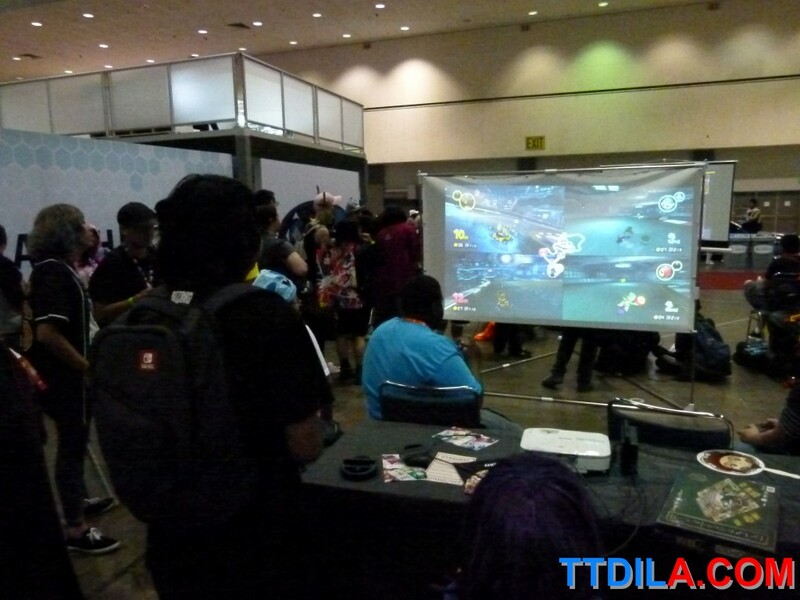 West Hall remains the place to go for gaming at Ax, well of the video game variety. 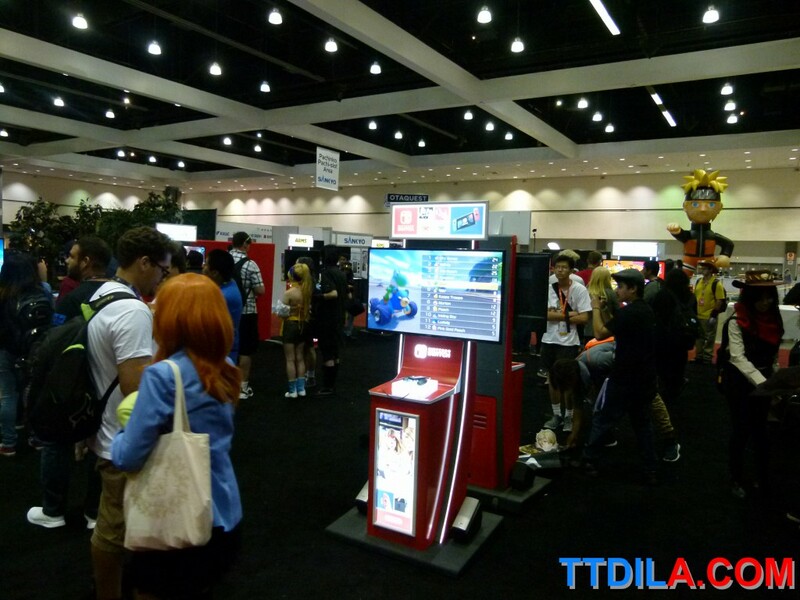 We hardly saw anyone on a Nintendo Switch, unless you count the Nintendo Switch booth in the game area. 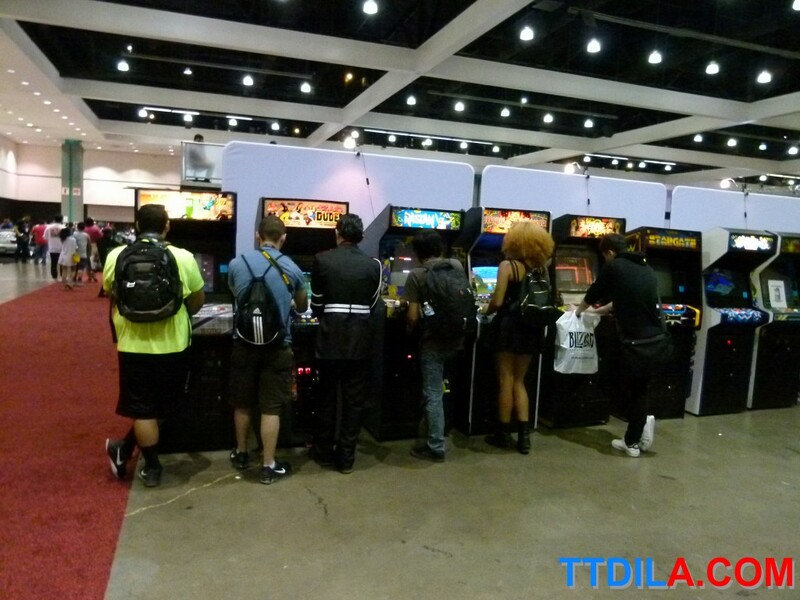 If you want to play any sort of video game from console or PC you still should have headed to West Hall with a huge assortment of games to play and a real arcade. 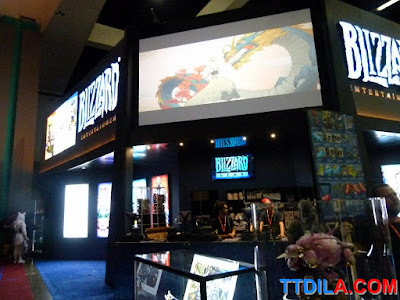 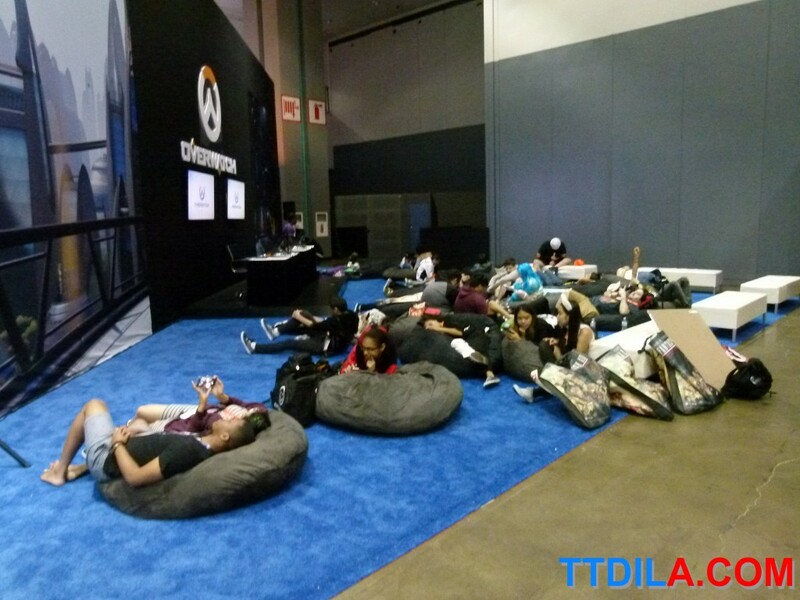 Blizzard was in West Hall and even had a nice retail and lounge section. 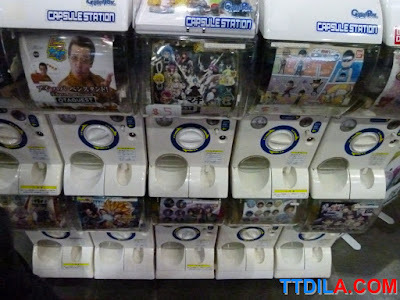 What we would also like to see a lot more of and at a better cost-five dollar for one turn- is Gapsaphon machines or capusle machines. We found two sections of them in each of the big halls. 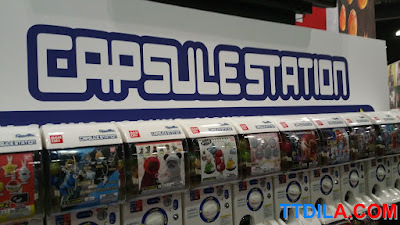 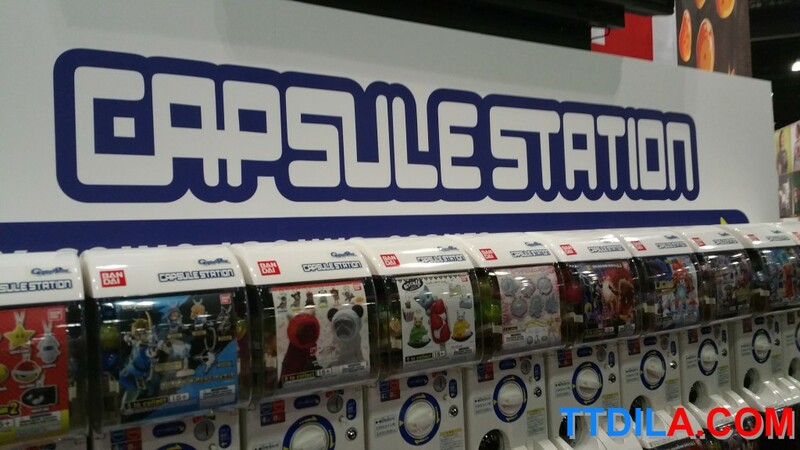 If you're a fan of Japanese culture you know about the wide variety of figures, keychains and more that this machines dispense. If AX could have a an are devoted to them it would make a lot of fans and us happy.